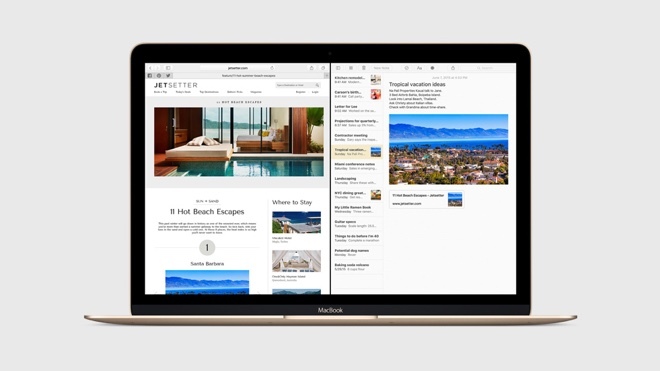 Unlike last year’s OS X release which brought major UI redesign, El Capitan focuses on subtle UI tweaks and under-the-hood improvements. The latter include support for OpenGL graphics rendering, as well as the introduction of Metal for Mac for faster and more efficient rendering. 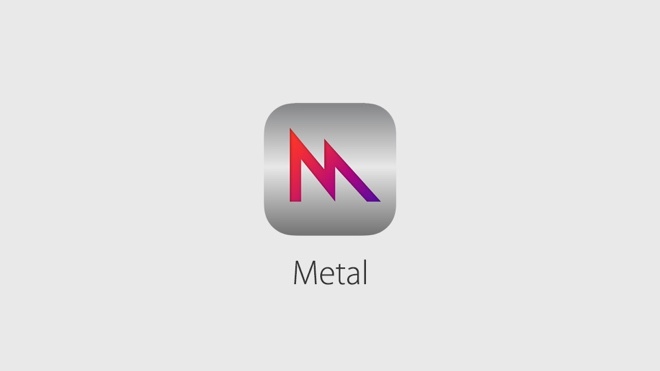 Metal will deliver much better gaming experience on Mac OS X. A number of industry heavyweights are already using the engine for their creations. OS X El Capitan features new gestures for commonly used actions. Spotlight search has been enhanced, while new Split View can automatically position two apps side by side. Apple’s Safari web browser has been improved too. 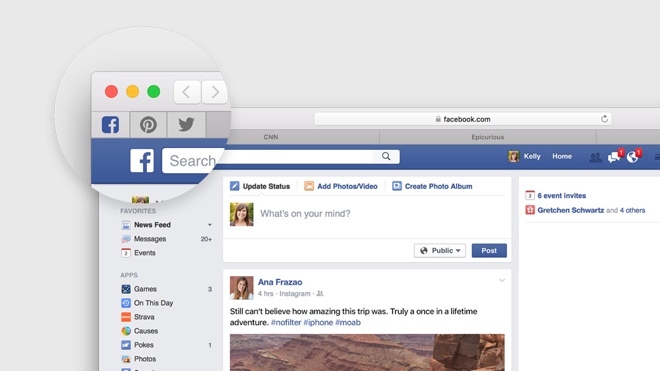 It now supports pinned tabs – a feature that has been taken directly from Google Chrome and Mozilla Firefox. It also allows you to control audio output from tabs. Performance across the entire system has been improved. 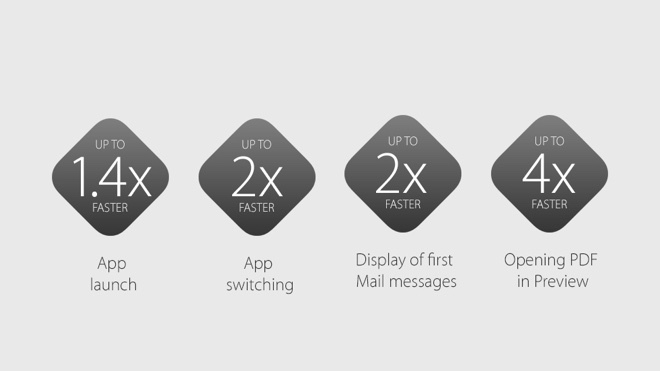 Launching apps, documents, and switching between them will be considerably faster. 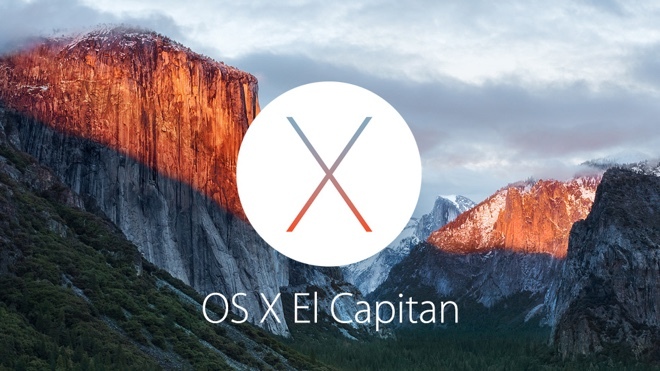 A developer beta of Mac OS X El Capitan will be available today. Regular users will get the OS update for free this fall.